Through our Worker Training and Job Readiness program, we help reduce unemployment among Northern Manhattan communities by providing free 30-hour OSHA safety, solar photovoltaic installation, and other job training to local residents. Overall in New York City, construction employment is growing and there are opportunities, especially for NYCHA residents, to work within public housing or external construction companies. NYCHA has a high-need for skilled labor and a mandate to give priority to local residents when hiring for these positions. REGISTRATION IS CLOSED: Due to overwhelming demand, our current Worker Training classes are FULL. Therefore, we will not be accepting any additional applicants at this time. Click here to see testimonials from local residents who have participated in our Worker Training and Job Readiness program. Since 2014, WE ACT trained more than 800 local residents in our Worker Training Program. 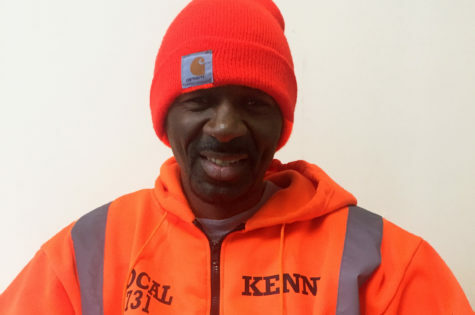 “WE ACT’s Worker Training Program helped me to get an OSHA 30 certificate, which led to a permanent, union job with Amtrak.” Click here to see more testimonials from our Worker Training and Job Readiness program.